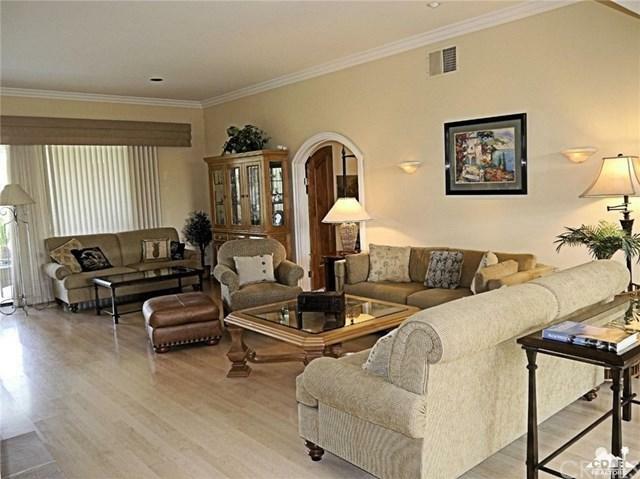 3BD, 2.5BA - lovely one level condominium in the Sandpipers of the fabulous Indian Wells Country Club. Mid-century design by William Krisel. Approx 2,100sf. The great room has custom flooring, a stacked stone fireplace & volume ceilings. Spacious master suite has shower over jacuzzi tub and offers good separation from the two guest bedrooms. One guest bedroom has office. 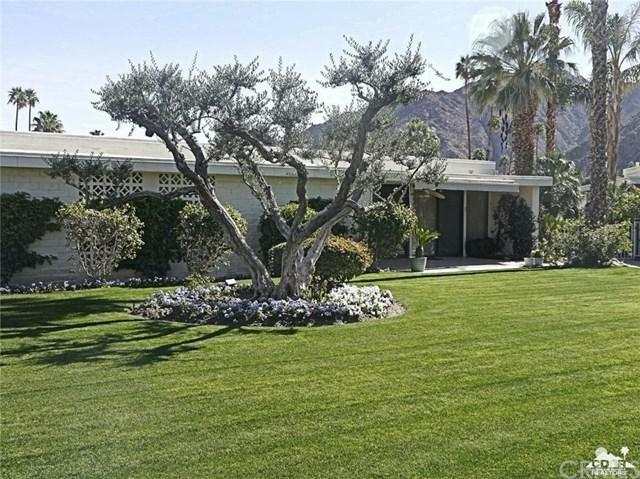 The view from the dining room, living room, & back patio out to toward the pool is exceptionally beautiful and includes manicured landscape & mountain views. There is also a very private courtyard. Tenant privileges include use of the resort-style pool. Seasonal booking includes wireless Internet & utilities. 2-car detached garage is steps from the front door. Mail is delivered to your door. Pets considered with additional deposit. Only available MAY JUNE JULY 2019. Inclusions Seasonal Bookings: Wireless Internet and Utilities Up To $150-Month Are included.ANNUAL Lease: Tenants Pay Utilities & Services With Annual Lease Contracts.Landlord Pays Hoa Fees. 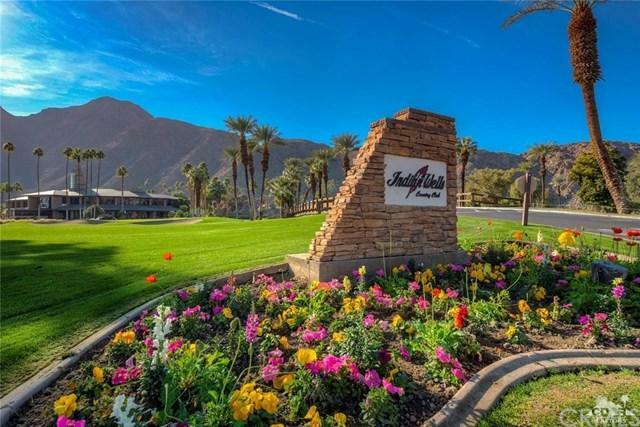 Subdivision Name Other Indian Wells C.C.